Effortless lifestyle and minimalistic design with personal touch. These are the key factors for Aliita - A Milan based jewellery brand. Pina Necklace is one of the brightest stars in Aliita's Mini Collection. This necklace adds a touch of tropical luxury to every outfit. 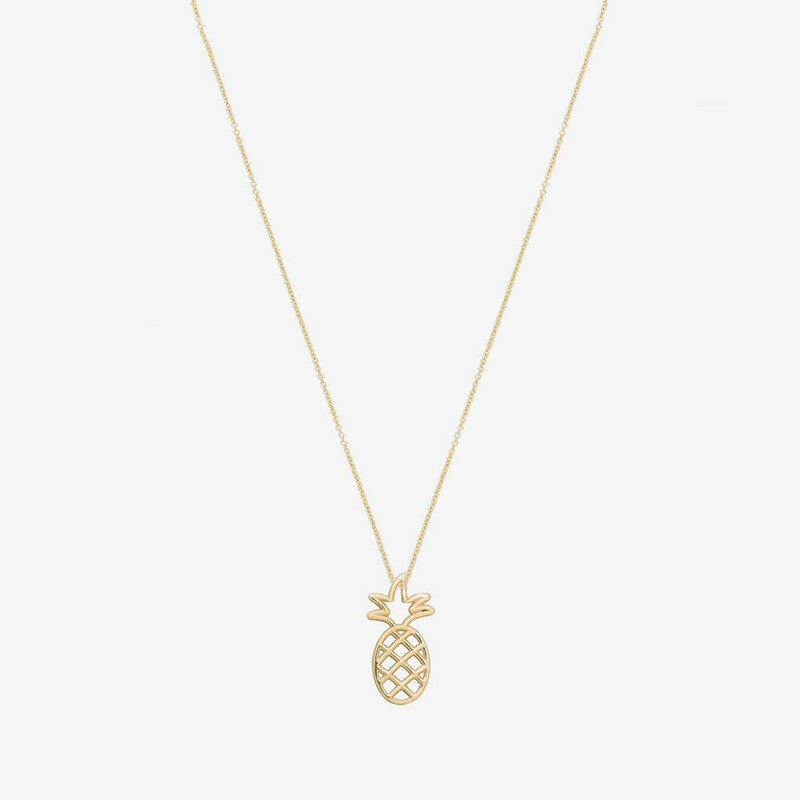 Pina pineapple necklace is also a good example of the effortless beauty that Aliita carries throughout the brand. 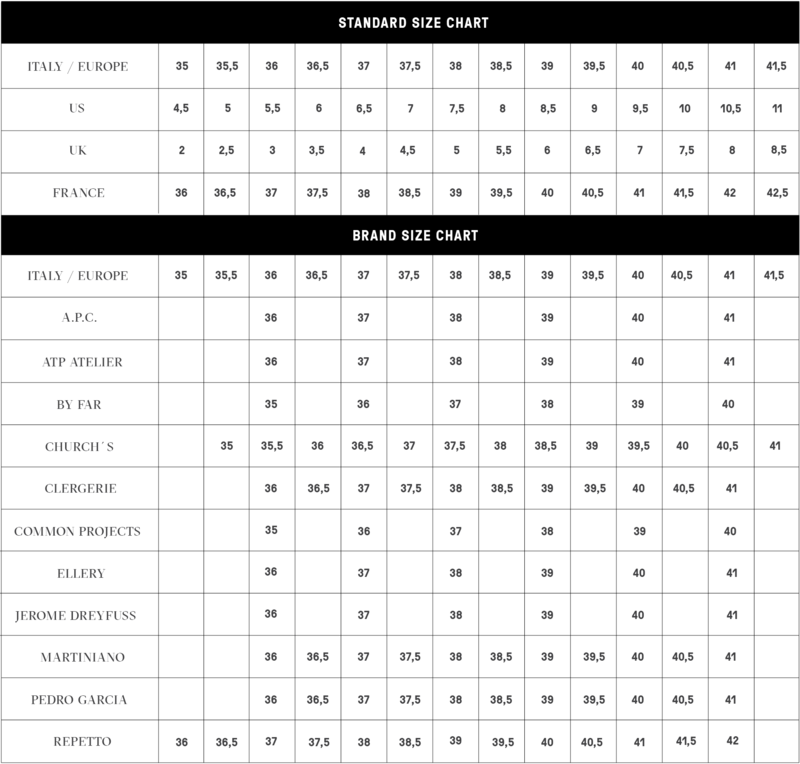 Length options: 41- 4. Read more..
1 x Pina Necklace was added to your shopping bag. 1 x Pina Necklace was added to your wishlist.